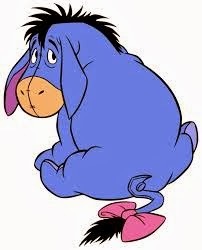 Eeyore’s feeling a little misunderstood about now. He’d like to clarify a few things over on Peace Garden Writer, if you’re not too busy flitting about. See you over there!